Come celebrate 125 years of nursing education with us with exhibitions, cream tea, stalls, raffle and more at the Warneford Hospital on Saturday 2nd July 2016. 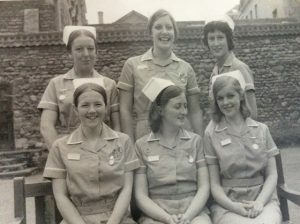 Come celebrate 125 years of nurse education and the fantastic work of all our nurses. Exhibitions, cream tea, stalls, raffle and more.